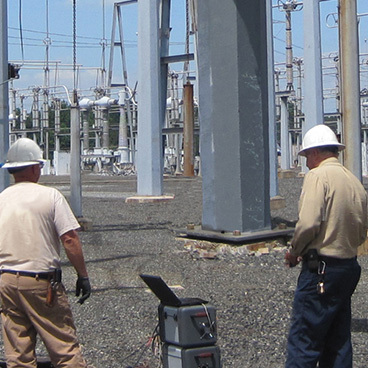 Over 60% of equipment failures are ascribed to insulation breakdown, making it a key area to monitor for early identification of potential failure problems. 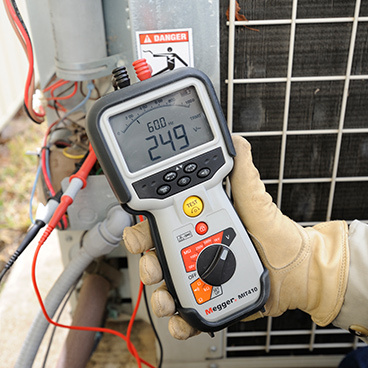 Regular insulation resistance testing is therefore a necessity, and it’s one of the most cost-effective methods of identifying aging in any type of electrical equipment. 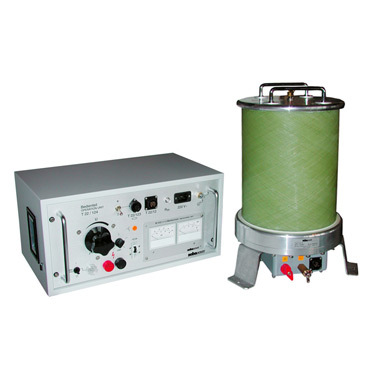 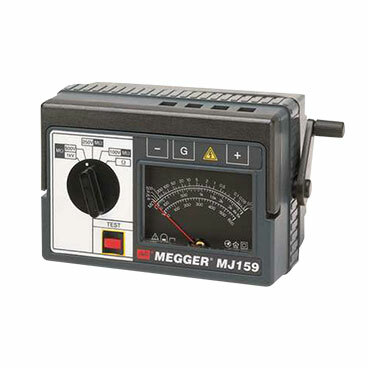 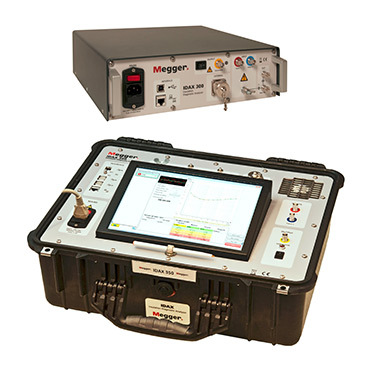 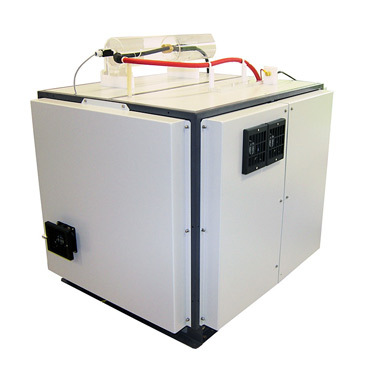 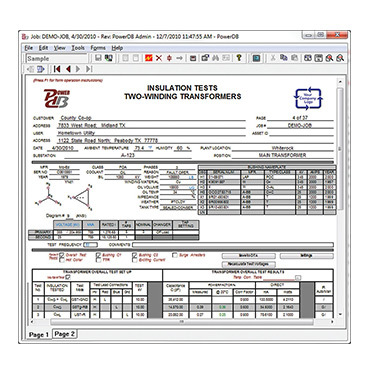 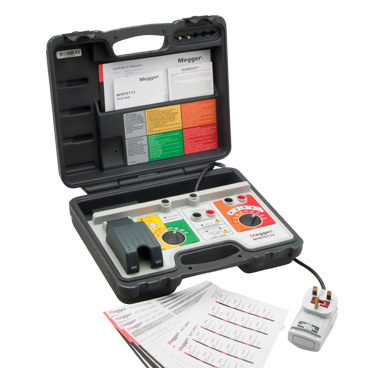 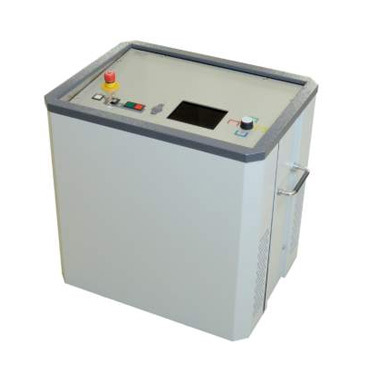 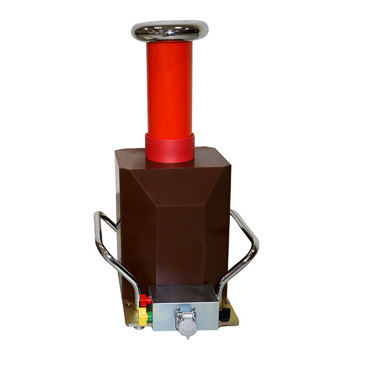 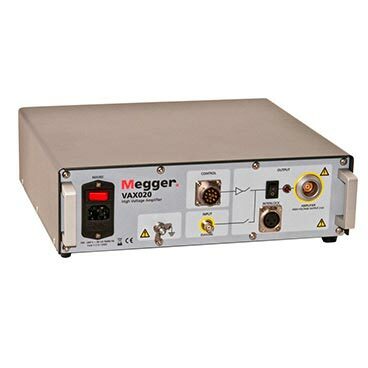 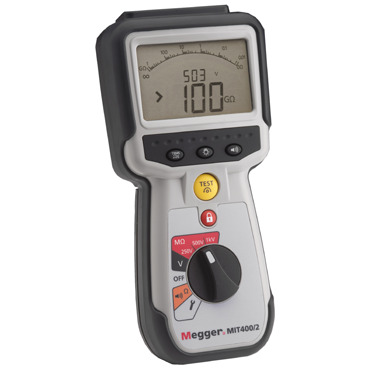 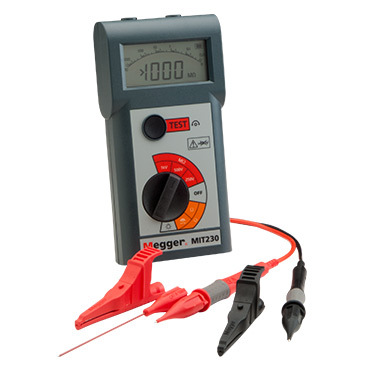 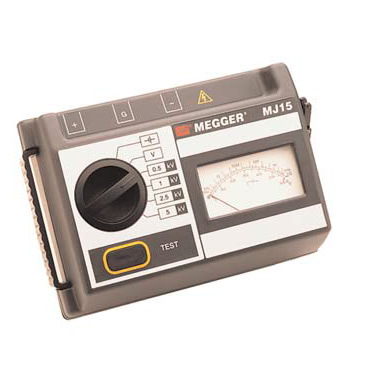 Megger invented the insulation tester and has over a century of experience in providing high-performance units for insulation resistance testing. 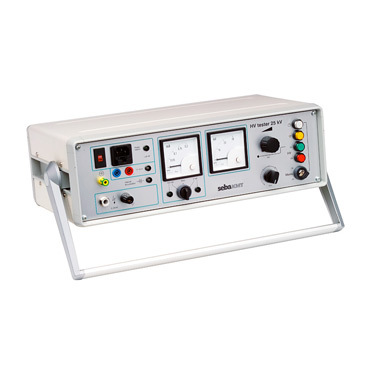 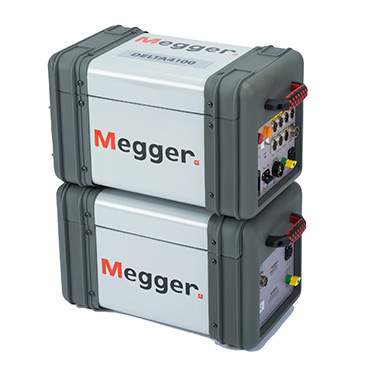 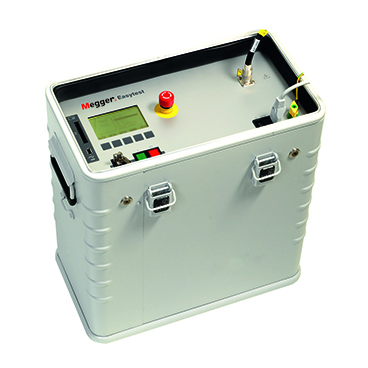 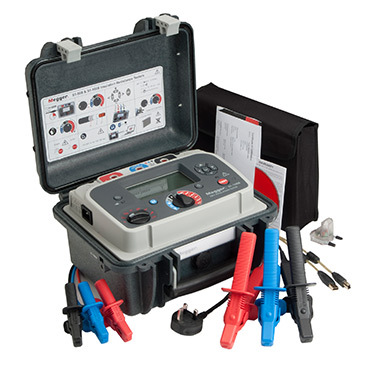 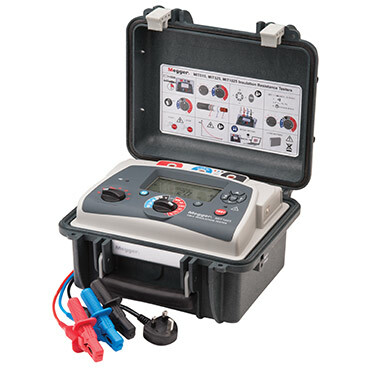 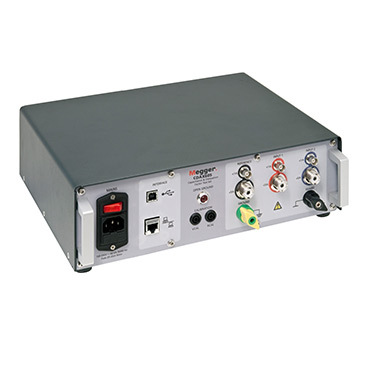 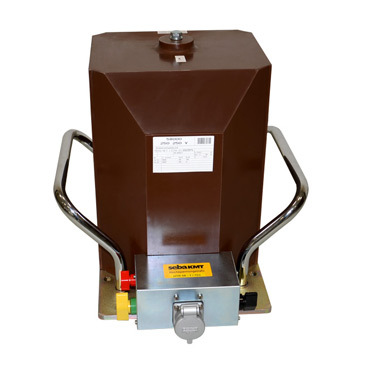 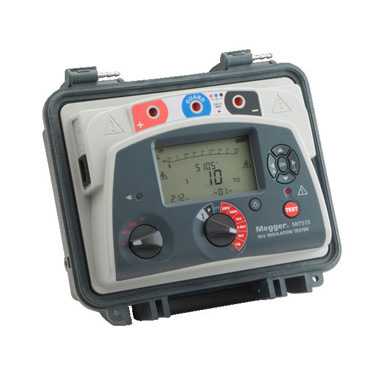 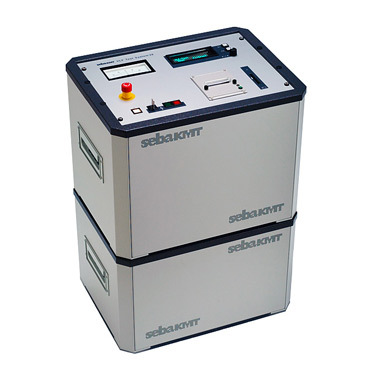 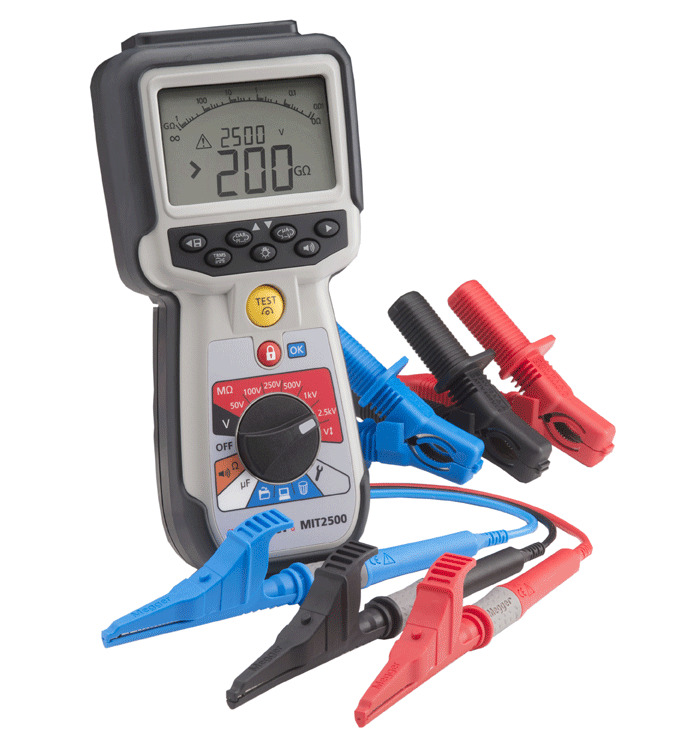 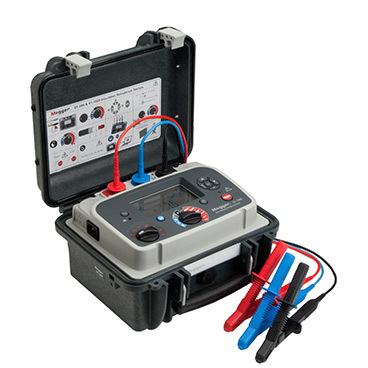 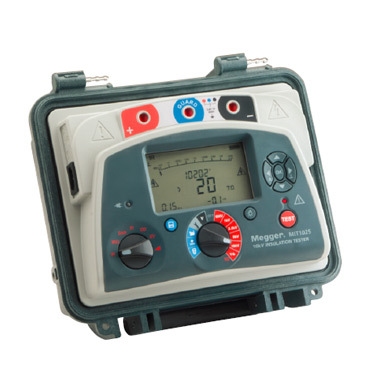 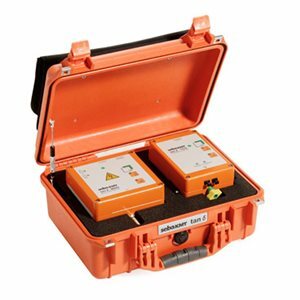 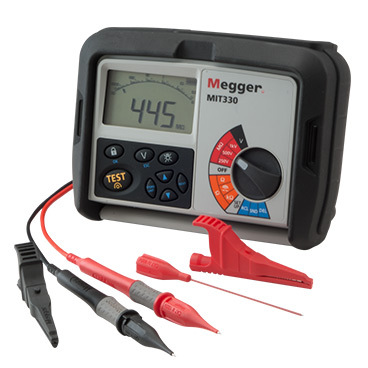 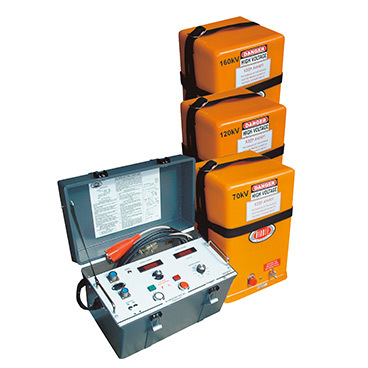 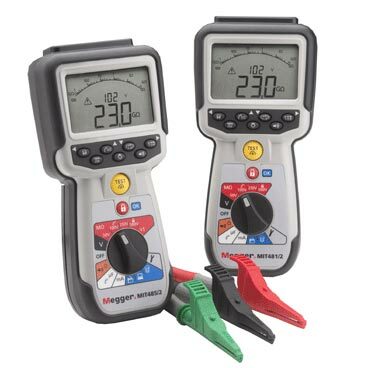 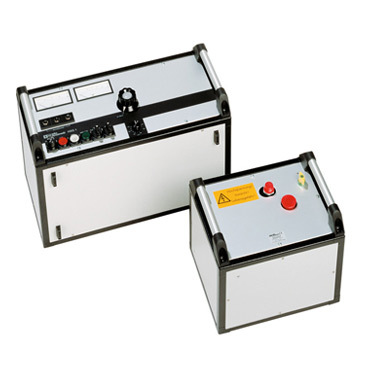 Today, Megger offers the finest line of 5 kV, 10 kV and 15 kV insulation resistance testers available anywhere. 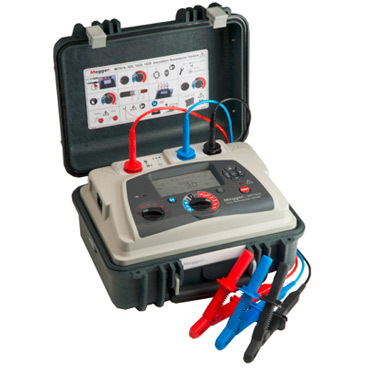 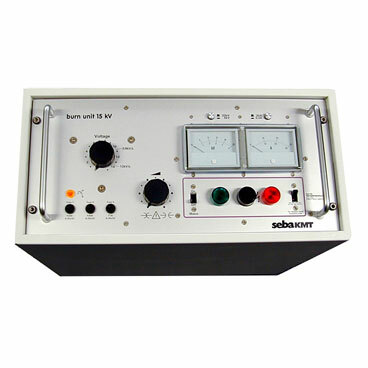 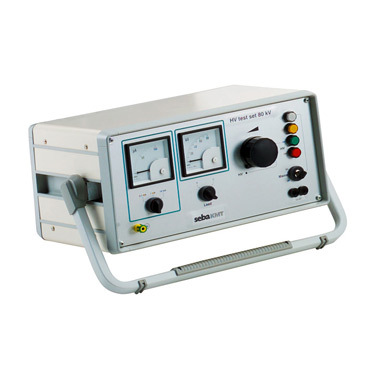 In particular, our line of S1 Series insulation resistance testers offers unparalleled capability, including battery or line operation, the best measurement ranges, the highest noise resistance, five automatic tests, data storage, RS232 or USB download and much more. 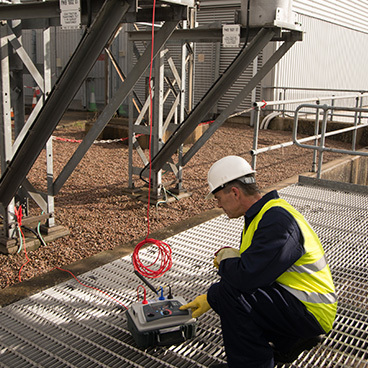 The need for reliable monitoring and diagnostic methods drives the world’s leading experts to evaluate new technologies that improve reliability and optimise the use of every grid component. 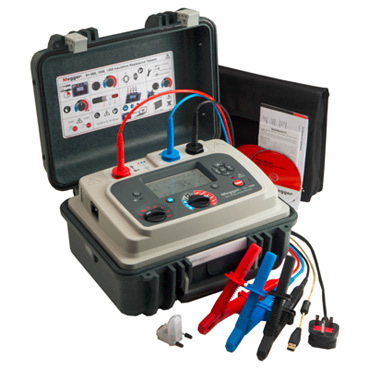 Our Insulation Diagnostic Analyser, the IDAX 300, is a revolutionary instrument based on dielectric spectroscopy. 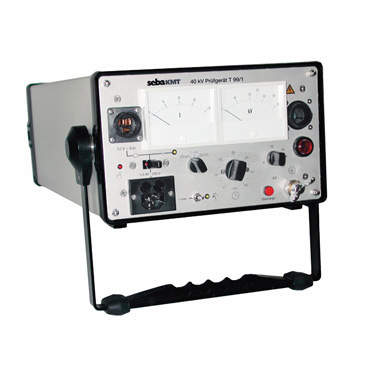 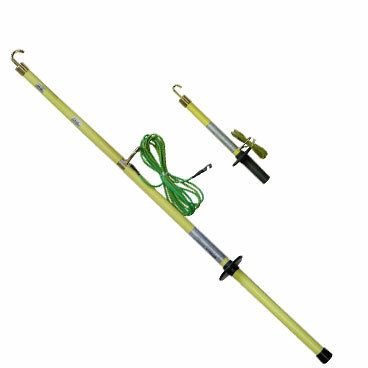 This analysis technique has been used in laboratories for decades, but IDAX is the first instrument designed for field use. 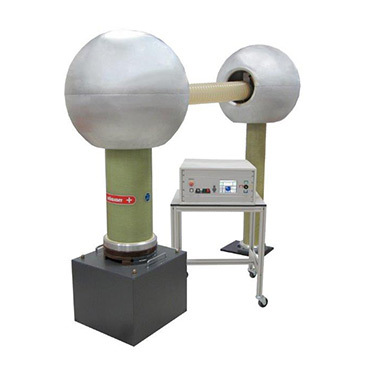 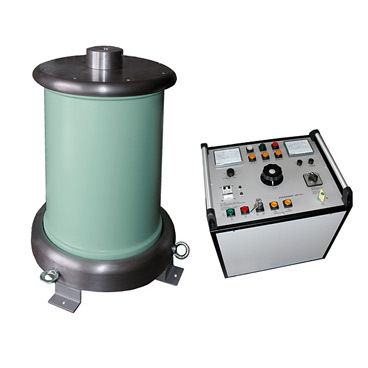 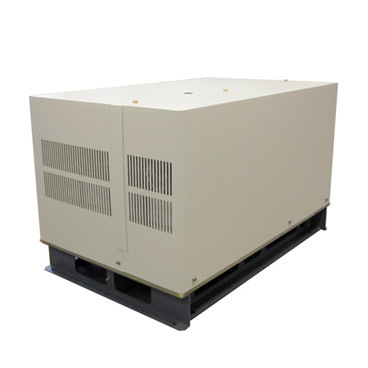 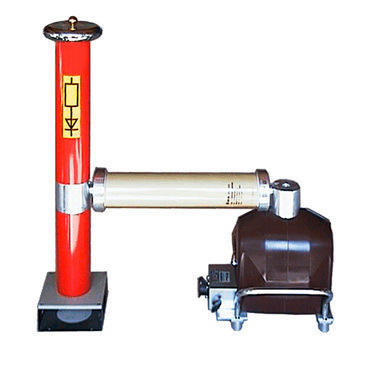 With true AC DFR (Dielectric Frequency Response), also known as FDS (Frequency Domain Spectroscopy), the IDAX instrument and measurement principle has been used and verified around the world over the last ten years.